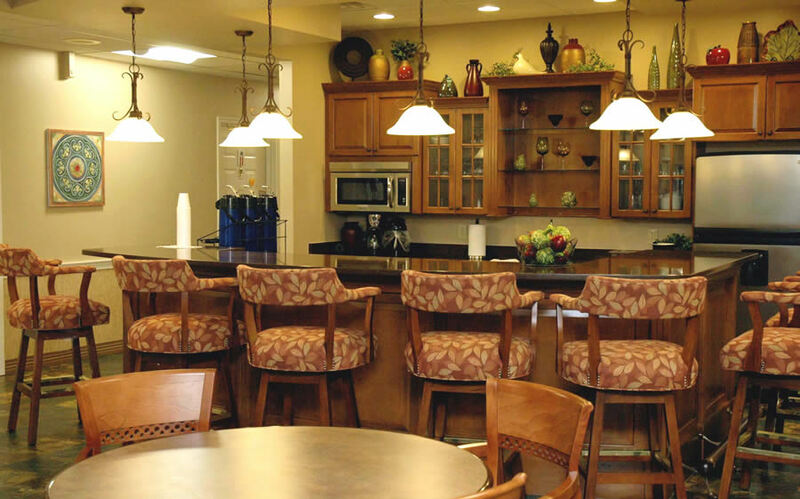 Bethlehem senior living with a full range of retirement community services. 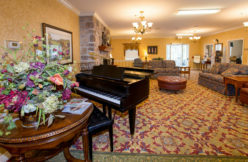 Recognized as one of the best retirement communities in Pennsylvania and nursing homes in Bethlehem, we are a Continuing Care Retirement Community (CCRC) with rental apartments for seniors offering a spectrum of services where residents can enjoy life to the fullest on our serene 27-acre campus. 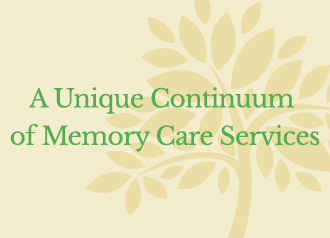 It’s this spectrum of services that makes Country Meadows of Bethlehem much more than what some people call a “retirement home.” Our full range of senior services in Bethlehem include Independent Living, Personal Care, Memory Support Services, Restorative Services and Skilled Nursing and Post-acute Rehabilitation. This way, we can support residents in their current life stage and can continue to care for them if and when their needs should change. Visit us to see for yourself. Visit our Bethlehem campus today. 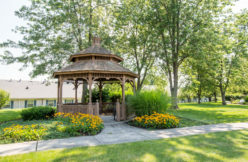 Country Meadows of Bethlehem offers vibrant senior living accommodations in a beautiful suburban setting conveniently located to highways, shops and restaurants. Our all-inclusive monthly rent offers access to premium amenities including restaurant-style dining, scheduled transportation, housekeeping services, a fitness center managed by a fitness professional and a vibrant Community Life program offering opportunities for outings, entertainment, socializing and making memories. 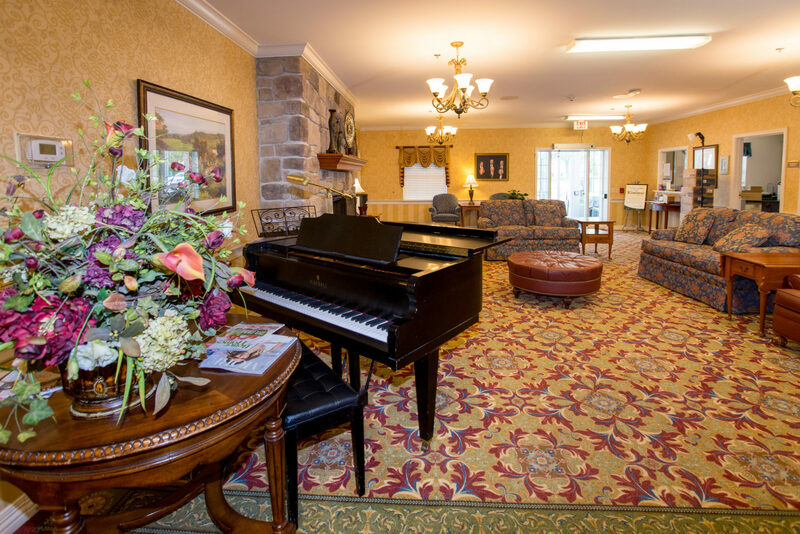 We’d love to introduce you to our caring staff and wonderful residents at our Bethlehem senior living community and skilled nursing and rehabilitation center in Lehigh Valley. See for yourself what makes us different and how we may be a great fit for you or your loved one. Visit us any day of the week. 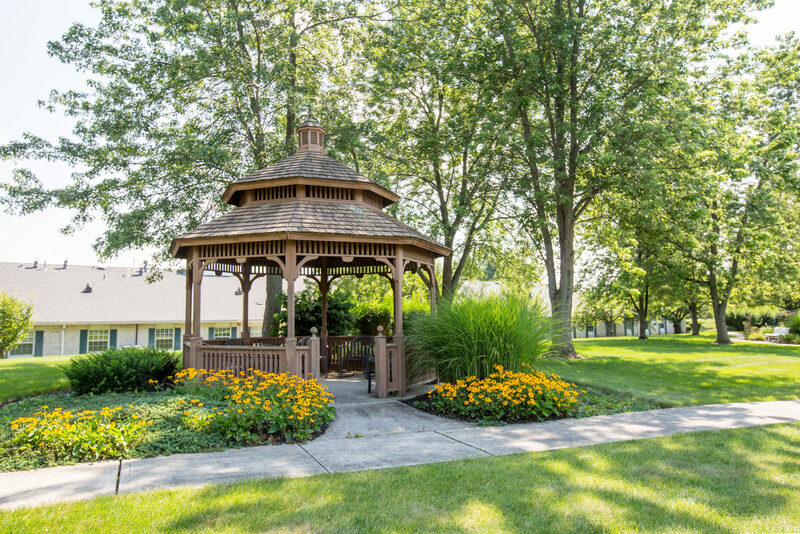 Learn about the Country Meadows of Bethlehem Community. 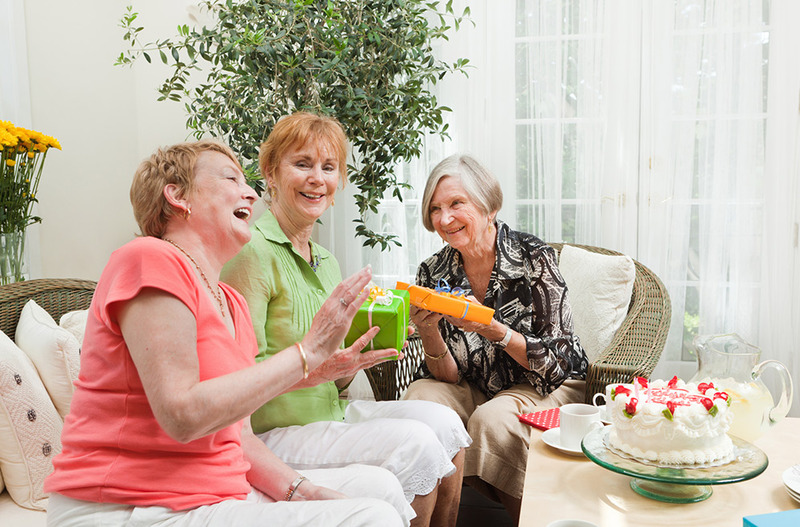 Why choose our Bethlehem Retirement Community? Bethlehem: A city rich in history, a community full of life. If you’re proud of what many generations have built this city to be, then we already have much in common. Conveniently located near I-78, Routes 22 and 33, our campus is in the heart of the Lehigh Valley close to Allentown, Easton and the Philipsburg, New Jersey area and across from the Northampton Community College. This proximity keeps residents connected to the area rich in culture, the arts and abundant resources for lifelong learning. 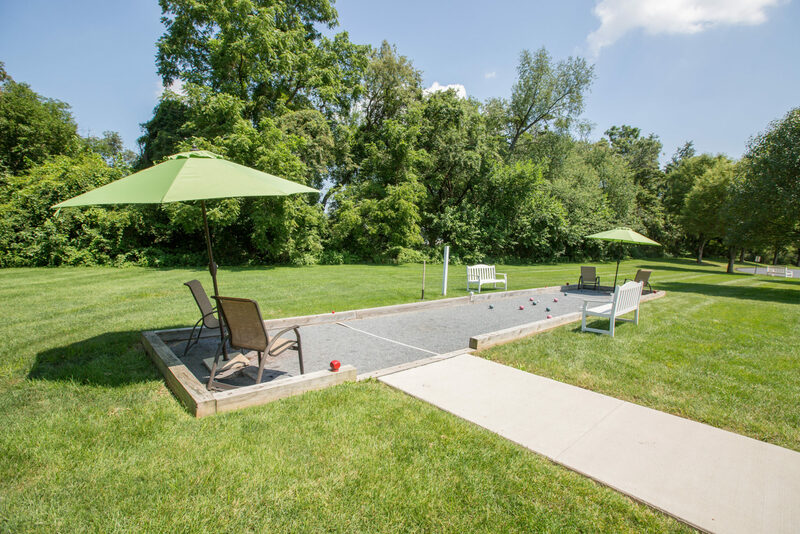 While your family explores retirement communities, we hope you will discover we offer so much more. 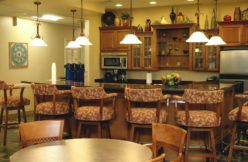 Though Country Meadows of Bethlehem is a unique retirement community, click here for the resident-centered care and programs senior citizens and families always can expect at any Country Meadows. View our Bethlehem community’s gallery.